It is widely used in soap-making and related products. In a properly formulated lotion or spray, it can be a useful deterrent to many insects. 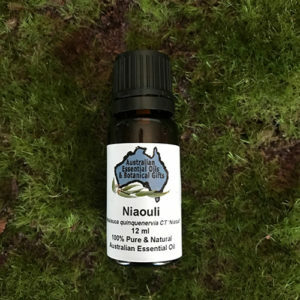 In a dilute combination with Melaleuca oils such as Tea Tree, Nerolina, or Rosalina, it makes a very effective and refreshing addition when diffusing. 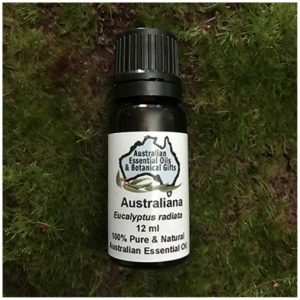 Lemon Eucalyptus is a refreshing, clearing and invigorating essential oil that offers an attractive alternative to standard Eucalyptus. It is softer, blends more easily and is more suited to children and those who are feeling mentally or physically fragile. 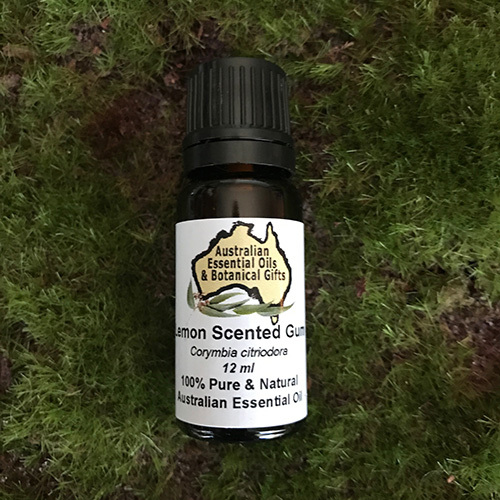 Lemon Scented Gum trees naturally occur near and around the forests of Maryborough to Mackay in mid Queensland and again around Atherton in north Queensland. Lemon Scented Gum grows to a maximum height of 40 metres in the wild, like most Eucalyptus it can grow on low nutrient soils. The trunk of the tree is quite smooth to touch, the fallen leaves have a distinct and very strong lemon fragrance when crushed. 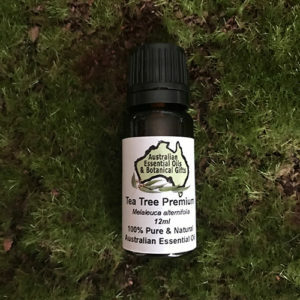 Lemon Eucalyptus essential oil is steam distilled from the leaves of a tall evergreen tree with variegated pink and grey bark. 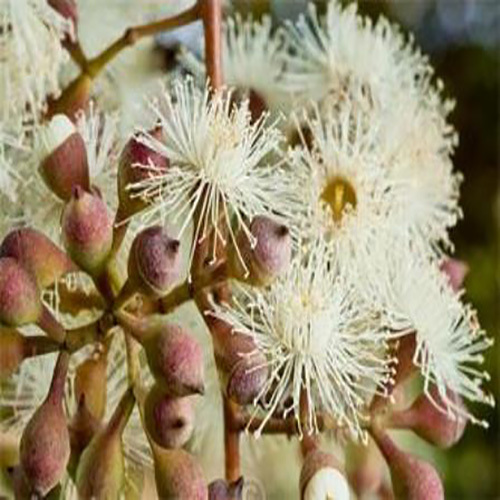 It is similar to other eucalyptus species but is distinguished by its lemon-scented aroma. 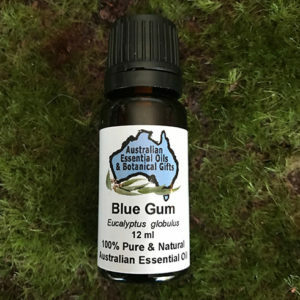 Lemon Scented Gums owes much of its distinctive lemon fragrance to citronellal/citronellol, which has been used for many years in the perfume industry to manufacture other products. As a natural insect repellent it is widely sought as a source for synthesis of an even more effective repellent, PMD, which rivals the notorious DEET. 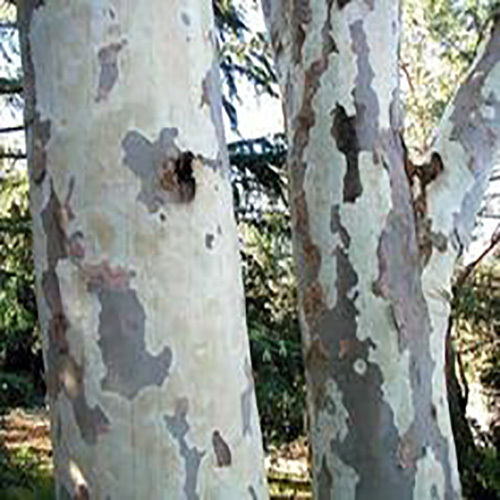 Common Names: lemon-scented gum, blue spotted gum, lemon eucalyptus and eucalyptus citriodora. 1-3 drops in an oil burner, a couple of drops in a vaporiser, 1 drop into a bath. 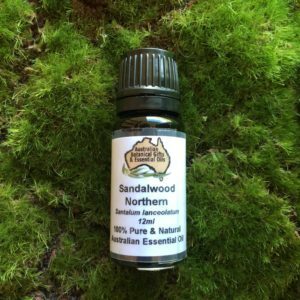 1 drop per 20ml of carrier oil. 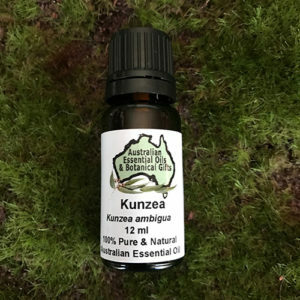 Eucalyptus varieties, Kunzea, Lemon Myrtle, Lemon Tea Tree, Rosalina and Tea Tree. Anti-bacterial, anti-fungal, anti-inflammatory, anti-microbial, anti-septic, insecticide, anti-viral, analgesic, hypertensive, expectorant. Precautions: May cause skin sensitisation if undiluted.